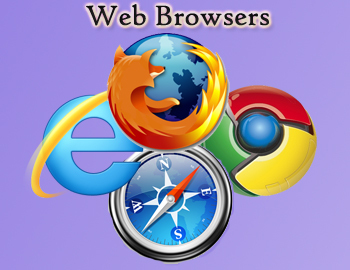 There was a time when only one browser was vastly superior to another, but now due to the emergence of various web browsers, it has become tough for you to choose the best one amongst so many varieties. Fortunately, you cannot go wrong with any of popular web browsers anymore, but there are a few things here and there that give each of its own competitive edge of the others. Here is the comparison among the most popular web browsers: Internet Explorer, Safari, Google Chrome and Mozilla Firefox.